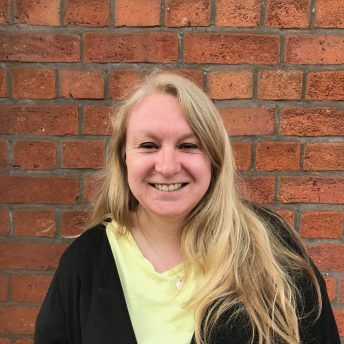 Caroline Evans – Syntax Consultancy – IT and Technical Engineering talent solutions to the NHS, Education, Technology Consultancy, Rail and Advanced Engineering markets. I joined Syntax in April 2008, specialising in Engineering recruitment, bringing with me over 15 years experience within the field. Having recently celebrated 10 years at Syntax, I now head up the Engineering team, being responsible for placing Engineering professionals on both a contract and permanent basis throughout the UK and Europe.